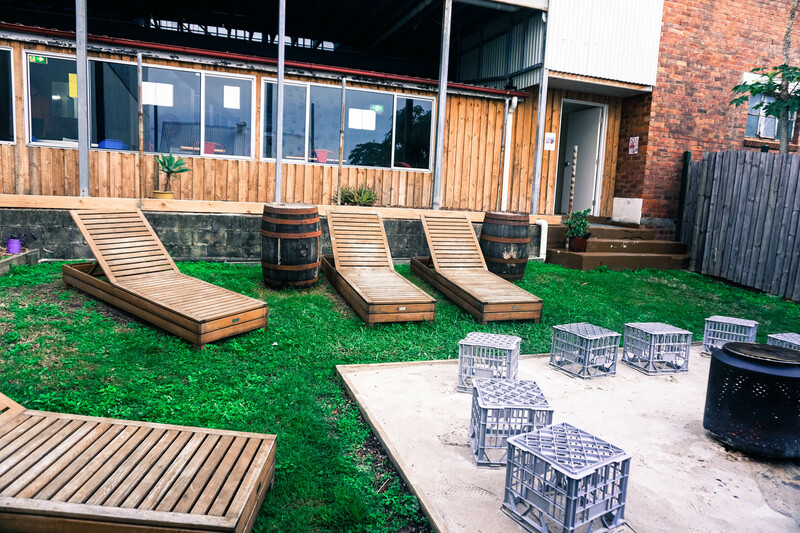 At Joe’s Place Backpackers you can find your home away from home. 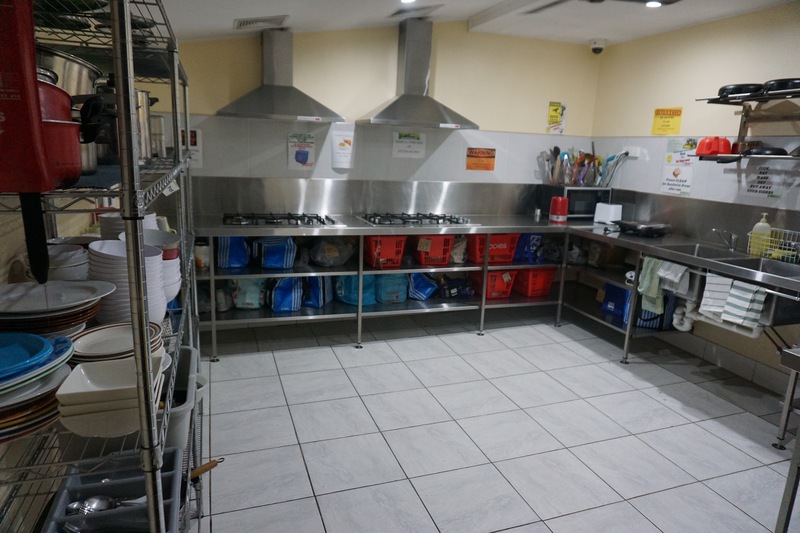 A clean and tidy small hostel, we offer a range of free facilities for you to enjoy during your stay. Our roof deck offers an excellent view of the Brisbane city skyline. Our common room and kitchen is open from 7am – 11pm and use of plates and silverware can be arranged with reception for a $10 deposit. Ample fridge space is available for food storage and the hostel is BYO. A flat screen TV is available for both live TV and movies. Use of the X Box requires a $20 deposit. Games available include Fifa, Grand Theft Auto, Halo, Rugby World Cup and many more! Laundry (washers and dryers) and clothes line available. Lockers available for free rental, locks can be purchased for $5 from reception.